As the year draws to a close, CBC Books is asking Canadian writers for their favourite books of 2018. Kathy Page is the author of Dear Evelyn, which won the 2018 Rogers Writers' Trust Fiction Prize. 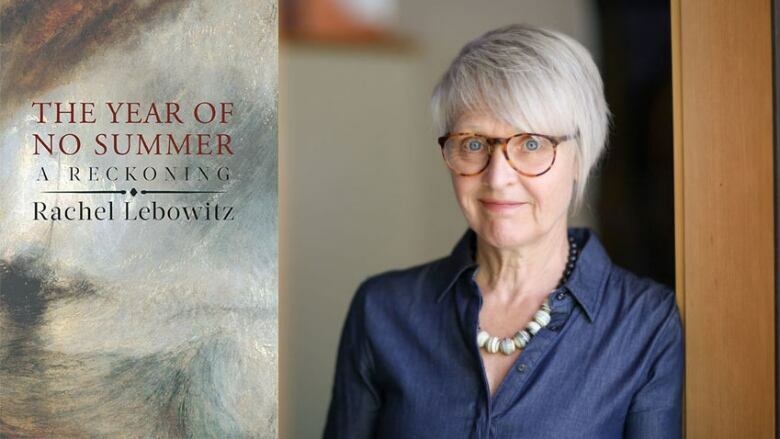 Page recommends reading The Year of No Summer by Rachel Lebowitz. "Inspired by the catastrophic 1815 eruption of Mount Tambora in Indonesia and its devastating impact on climate, as well as on human and animal life, this slim volume is billed as a sequence of lyric essays, but defies description. It is a rich collage of history, folktale, memoir, quotation and allusion — a beautiful nightmare of a book best read with a marker in the notes at the end. Imagine the George Saunders of Lincoln in the Bardo and the Rebecca Solnit of A Paradise Built in Hell, shaken, stirred and condensed. A horrifying and sometimes tender read."